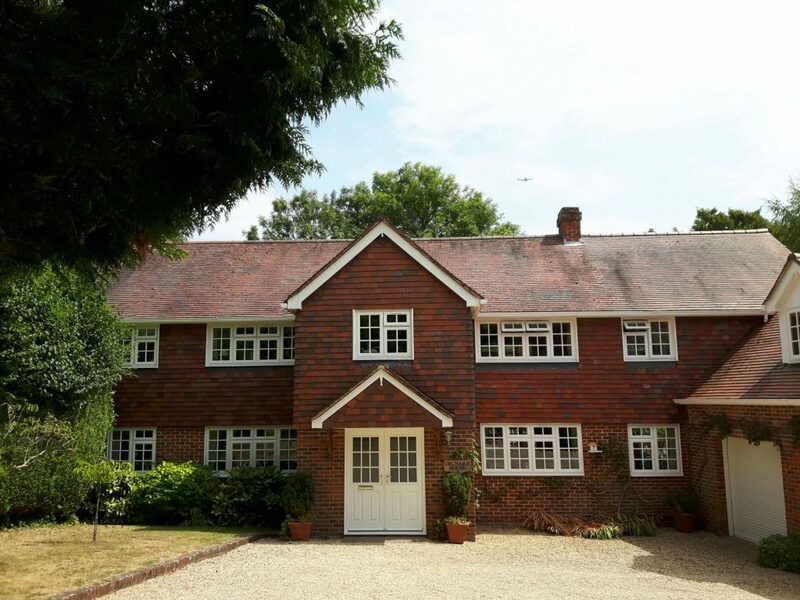 Orchard House B&B is ideally positioned in a peaceful area of Winchester yet just a short walk from the city centre. Winchester Cathedral, Winchester College, and the Water Meadows are all within easy reach of the bed and breakfast as are many pubs, restaurants and independent shops that Winchester has to offer. Orchard House has two bedrooms, both feature satellite TV and Wi-Fi internet access and there is free private off street parking and secure cycle storage. A full English breakfast or continental breakfast is included in the price. Special rates are available for professionals and visitors who require longer stays. By road: from the city centre take Southgate Street that leads into St Cross Road. Continue pass the BP station and take the second turning on the right into Barnes Close. At the top turn right into Christchurch Road and then right again into Christchurch Gardens. From junction 11 of the M3, follow signs to Winchester. After the second set of traffic lights turn left into Barnes Close. At the top turn right into Christchurch Road and then right again into Christchurch Gardens.